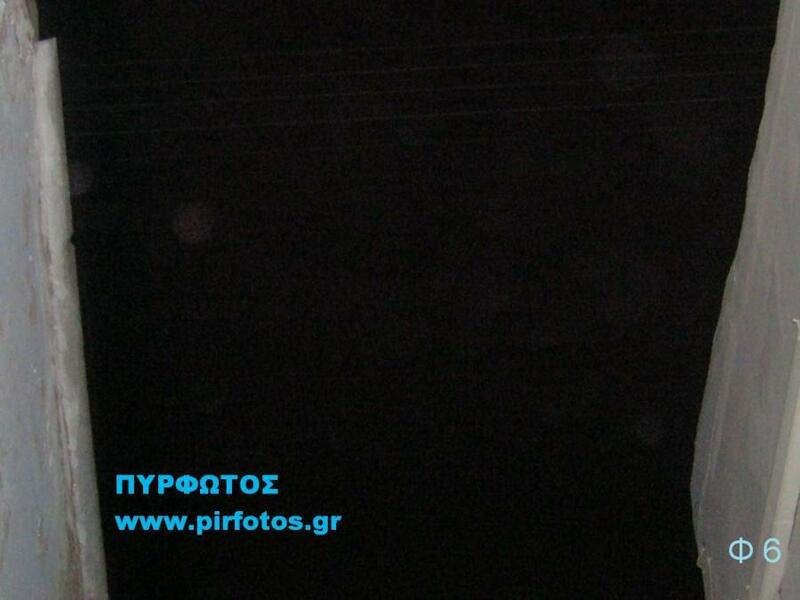 DOWNLOAD THE MOVIE NOW ! 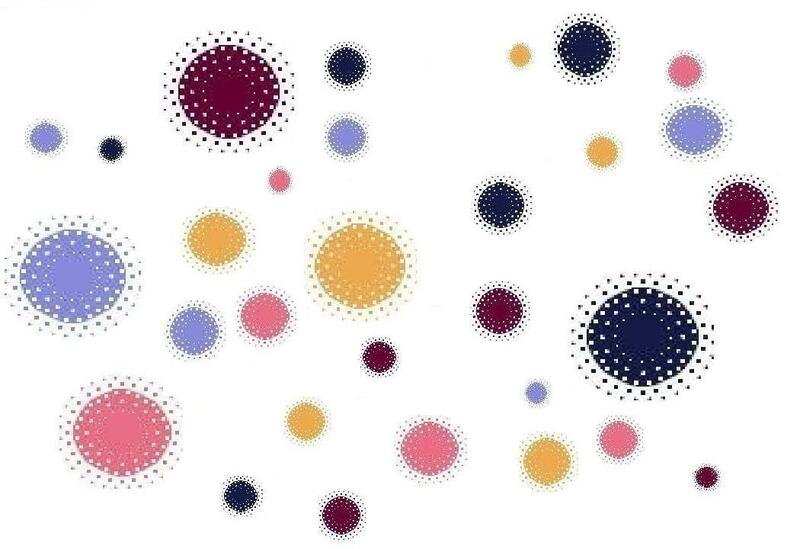 ( here ) NEW VERSION ! 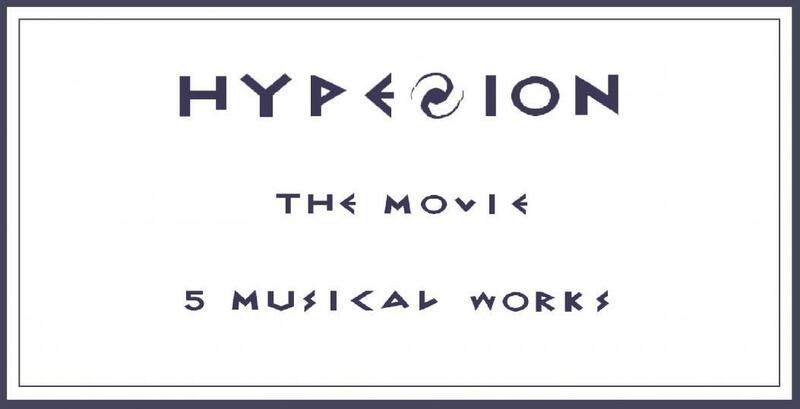 Download only the music of the movie HYPERELIOS here. 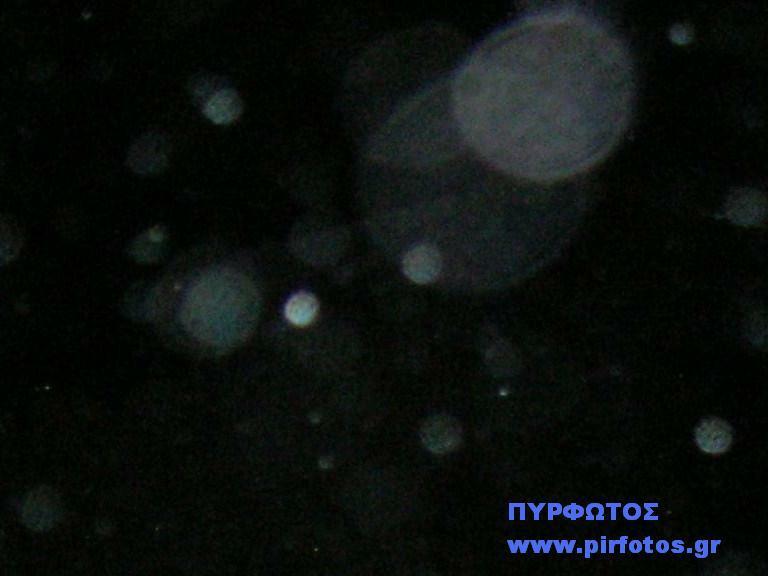 MUSIC, PHOTOS, MOVIES PRODUCTION : PYRFOTOS. 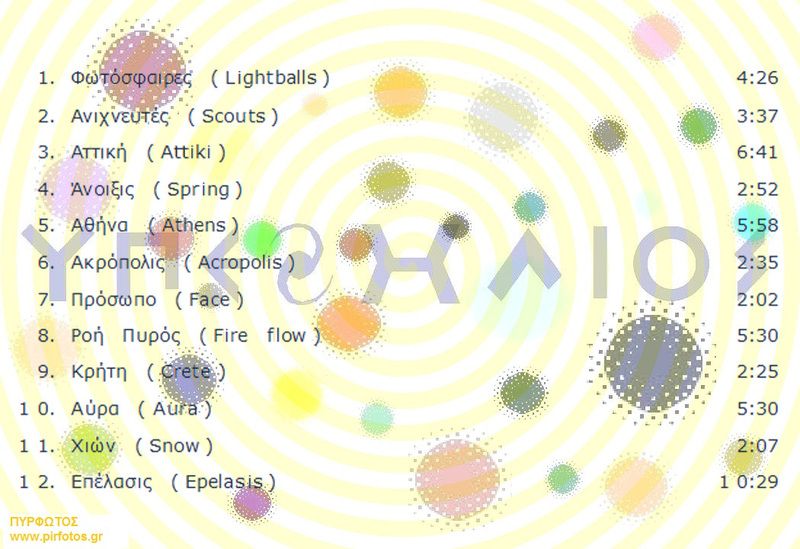 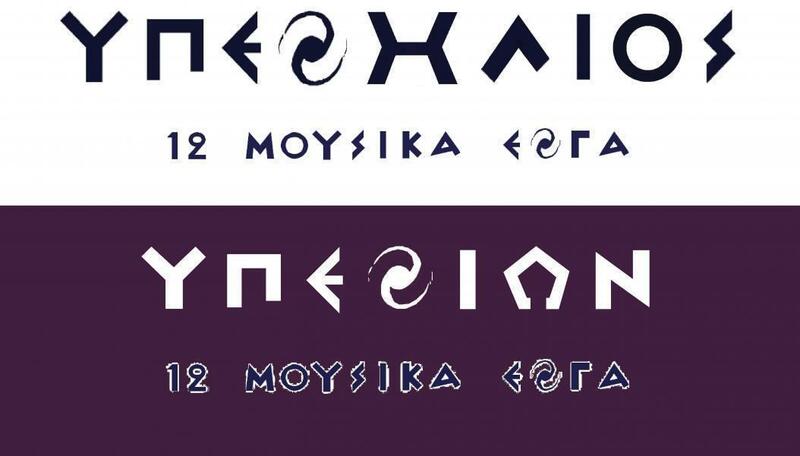 The project " HYPERELIOS " consist of 12 audiovisual parts. 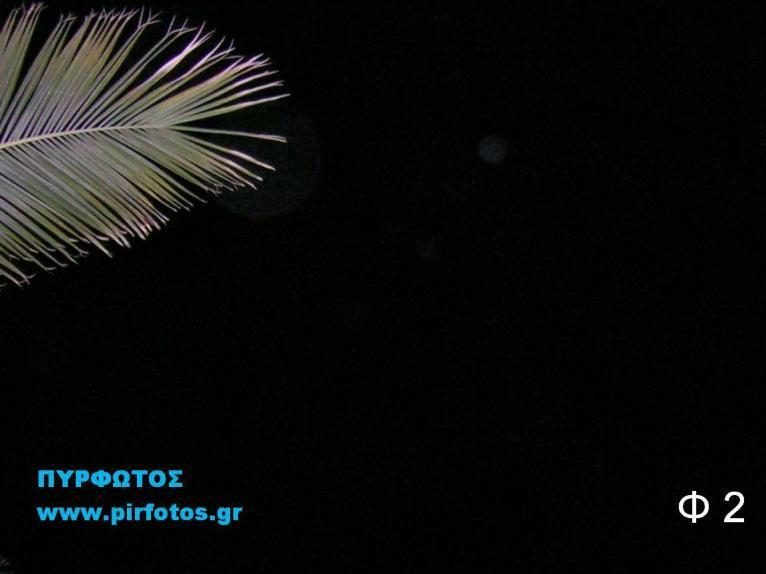 It is a film of 12 musical works accompanied by photographs. 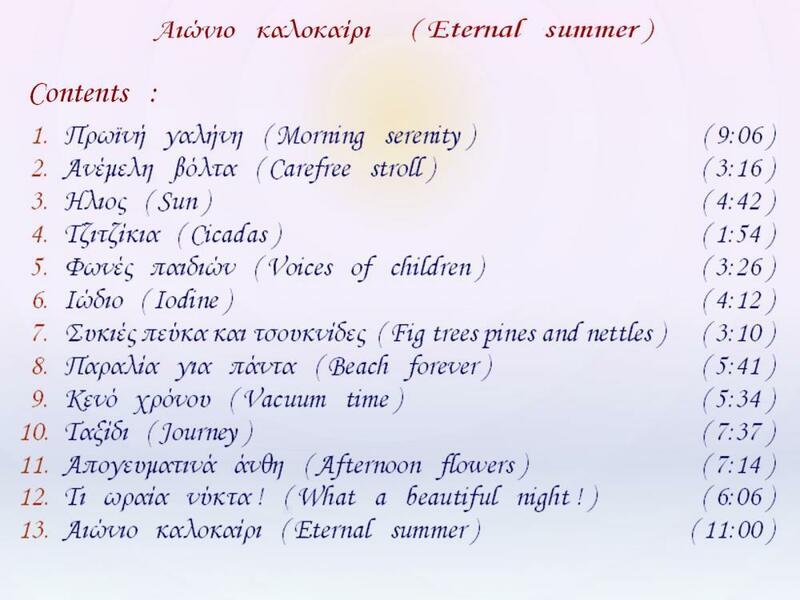 Because music speaks for itself, we will briefly refer to the photos. 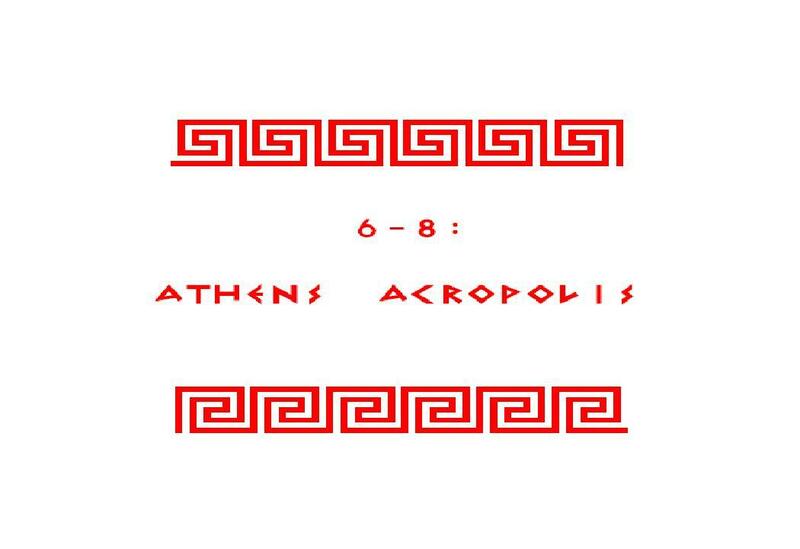 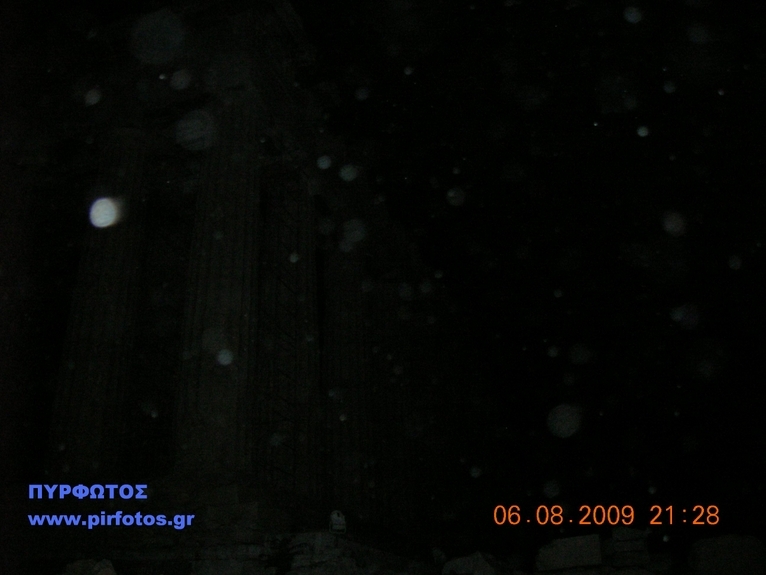 The photographs of the film were taken in Athens, Attica, Peloponnese, Crete, Macedonia, Central Greece and Evoia. 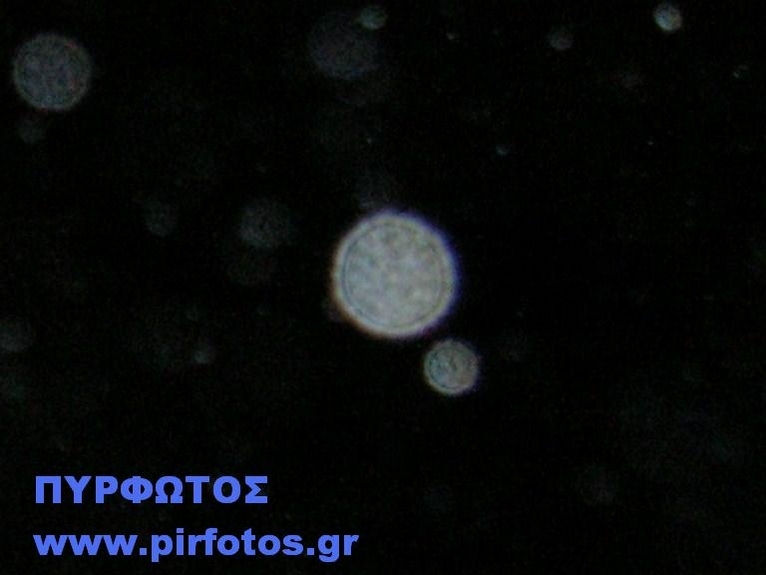 The photos of the project : " Fotospheres " were taken with an 8MPX camera, and a minimum shutter release time of 1/2000th of a second. 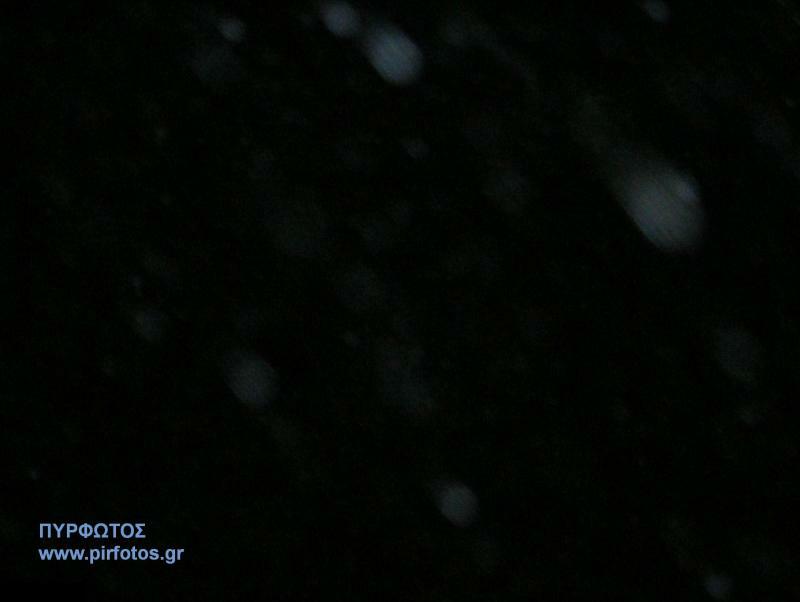 All other photos were taken with a 5.1 MPX camera and a minimum shutter release time of 1/3000th of a second. 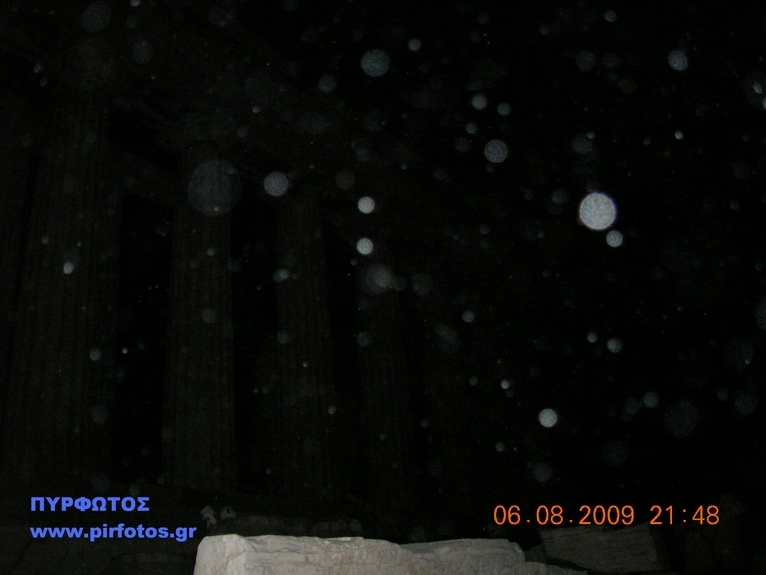 All photos were taken with automatic flash and no use of any effect. 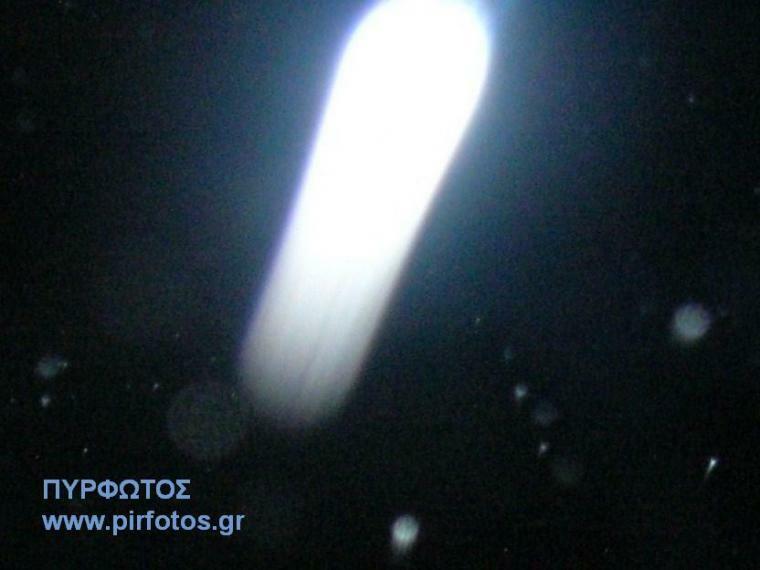 No photograph has not been digitally processed. 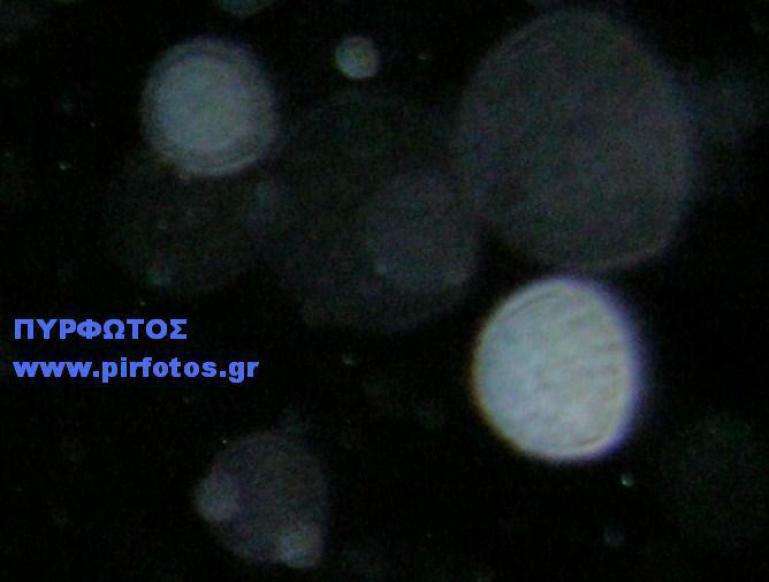 ( In the new version, two photos in the project : " Πρόσωπο ( Face ) " have undergone a change of brightness and contrast, for reasons of aesthetic perfomance and clarity ). 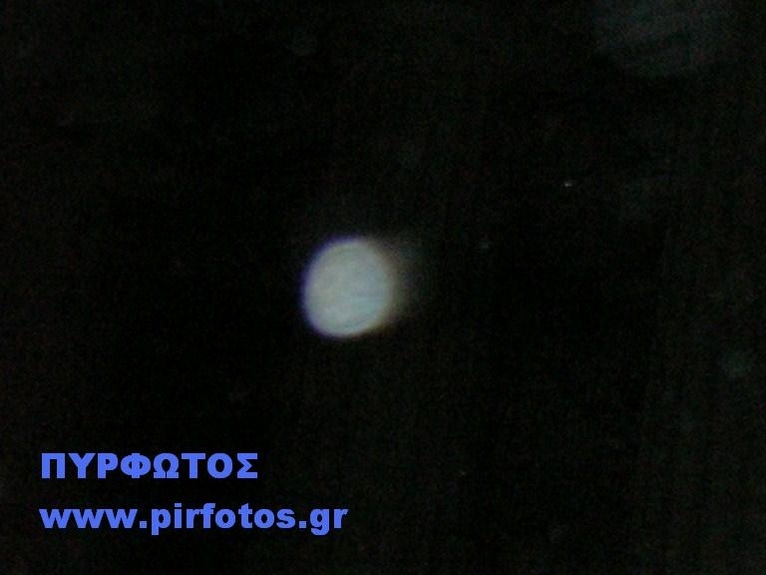 Light spheres were not visible to natural eyesight, only rather as instant shine. 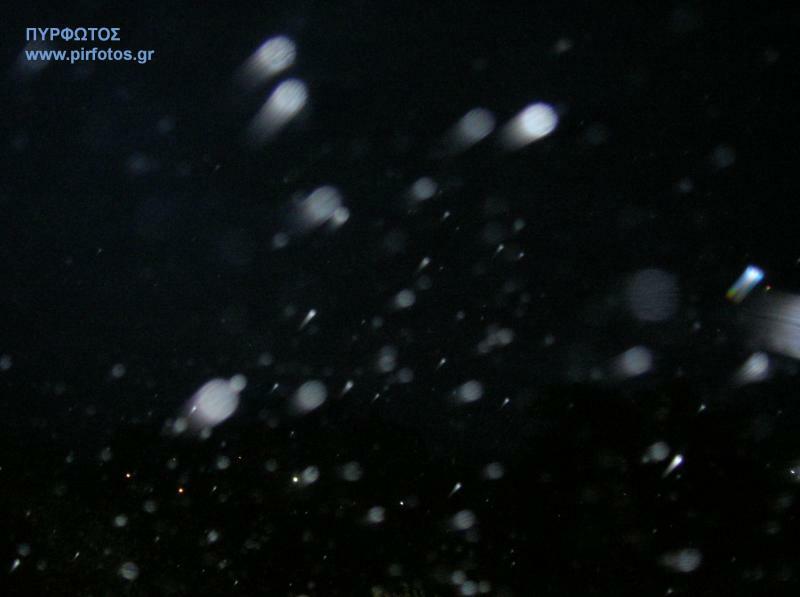 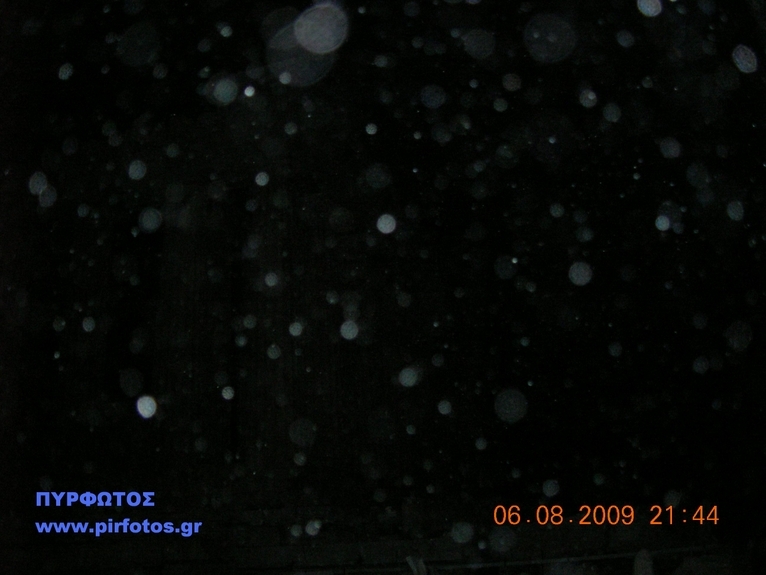 And this in just a few cases, usually at the moment of the flash, of the camera. 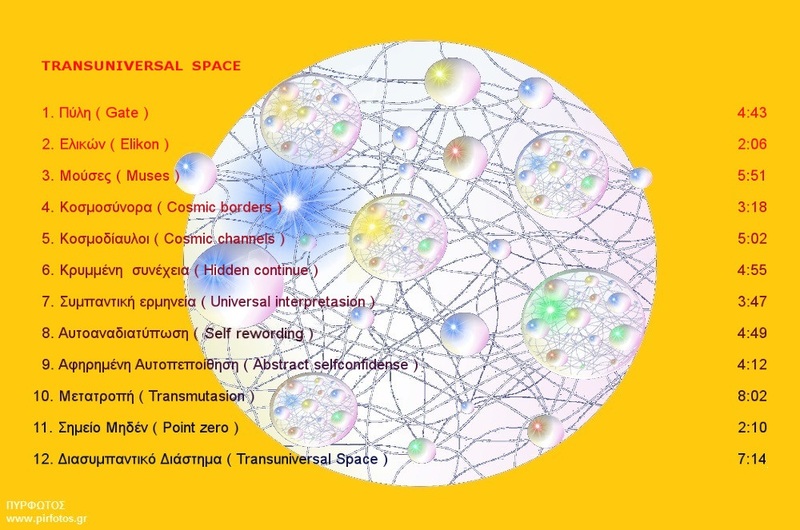 The optical approximate calculation, of the distance by the observer of an unknown bright shape, is only possible if there are points of reference. 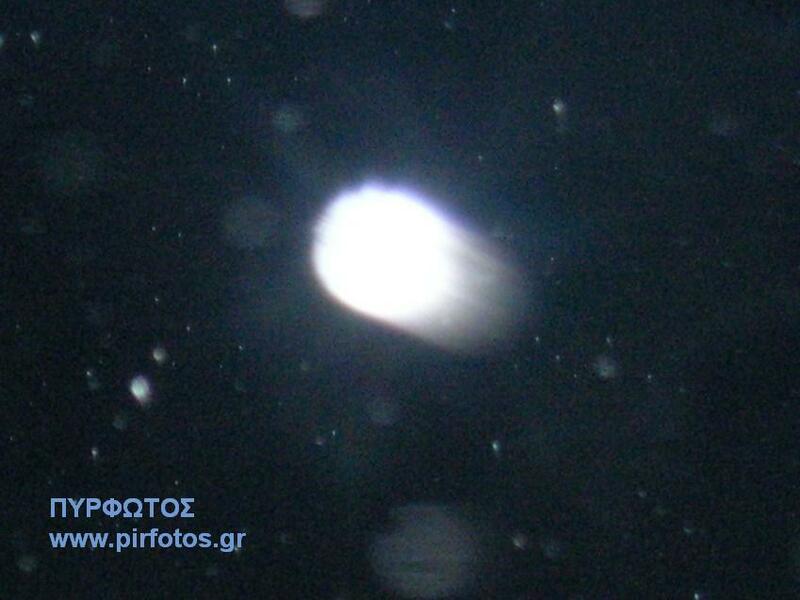 That is if the bright shape overlaps, or is half-hidden towards the objects whose distance is known. 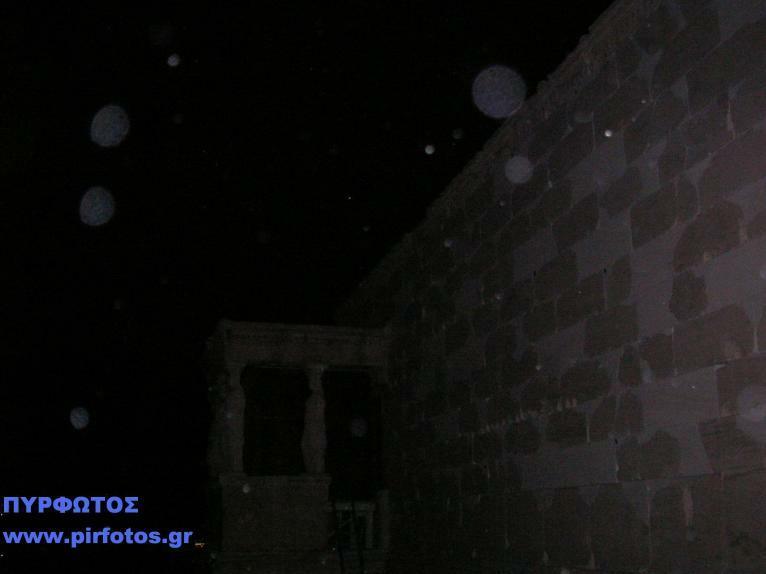 After studying over 1000 photographs of bright spheres ( orbs ), I observed orbs half-hidden behind nearby objects, that were situated at close distance, like houses, trees, etc. 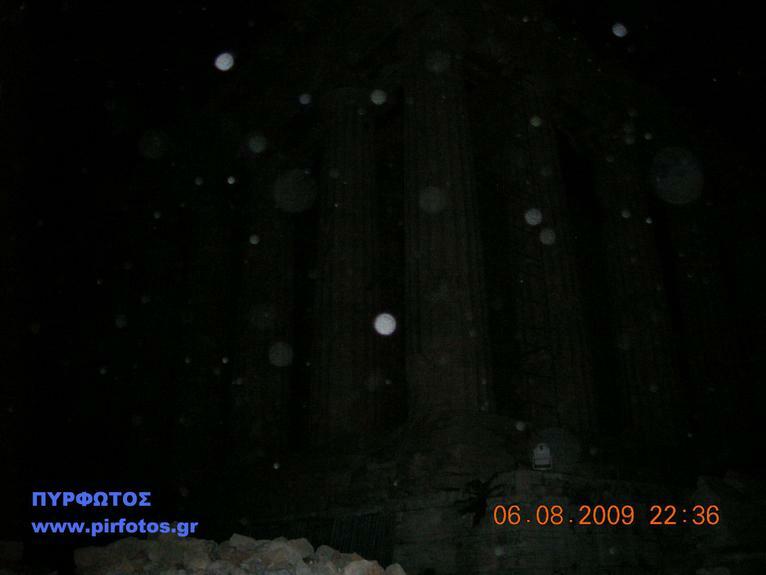 ( See the photos ), but they were never captured behind distant ones ( like hills or mountains ). 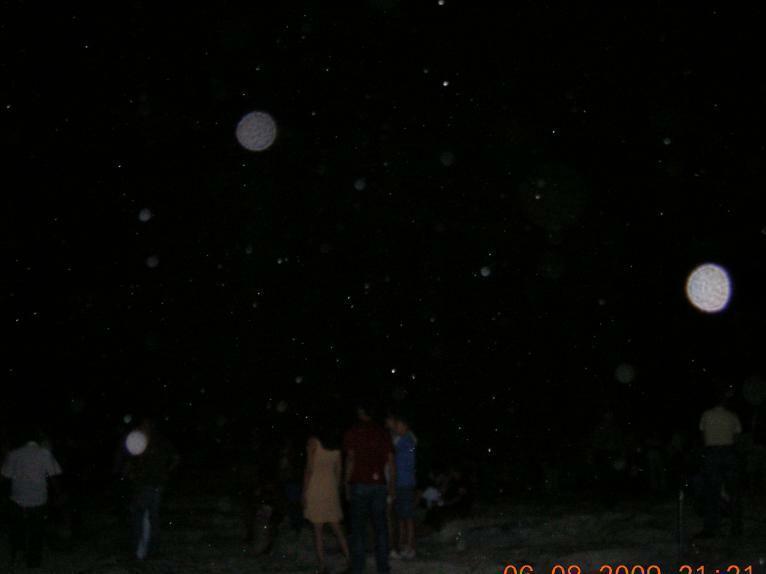 Therefore conclude that the sum of orbs captured by a camera is found at a distance of tens of meters from the photographer. 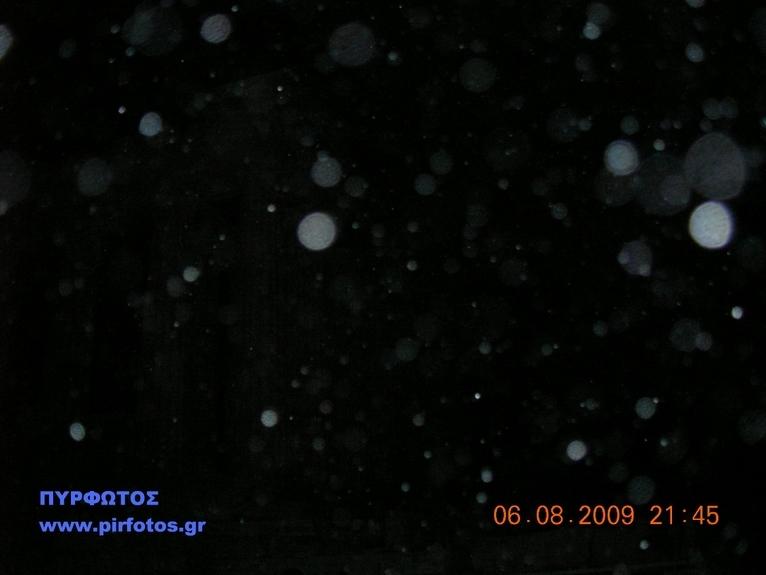 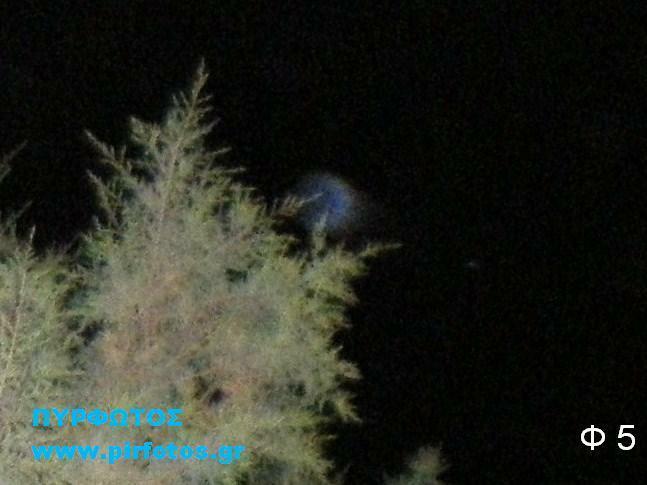 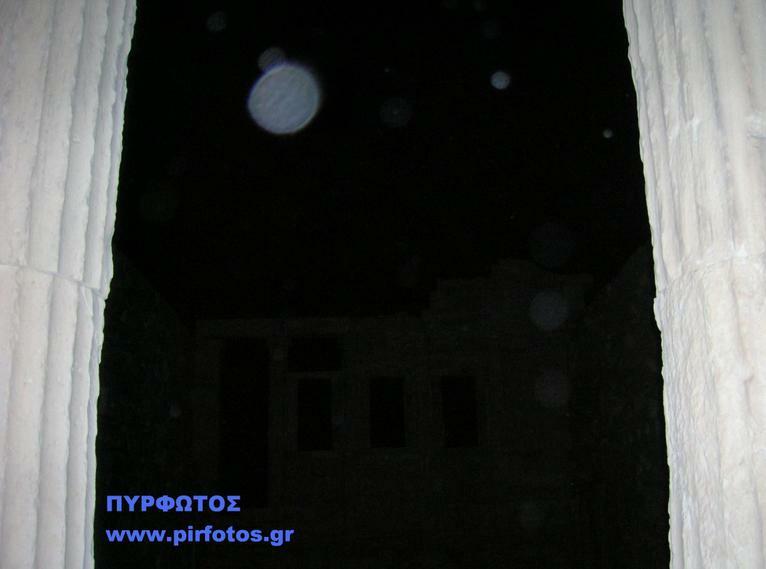 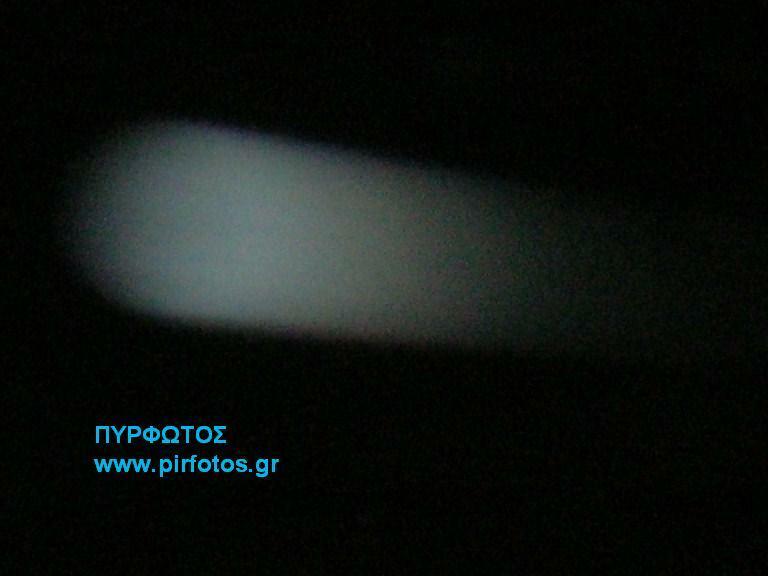 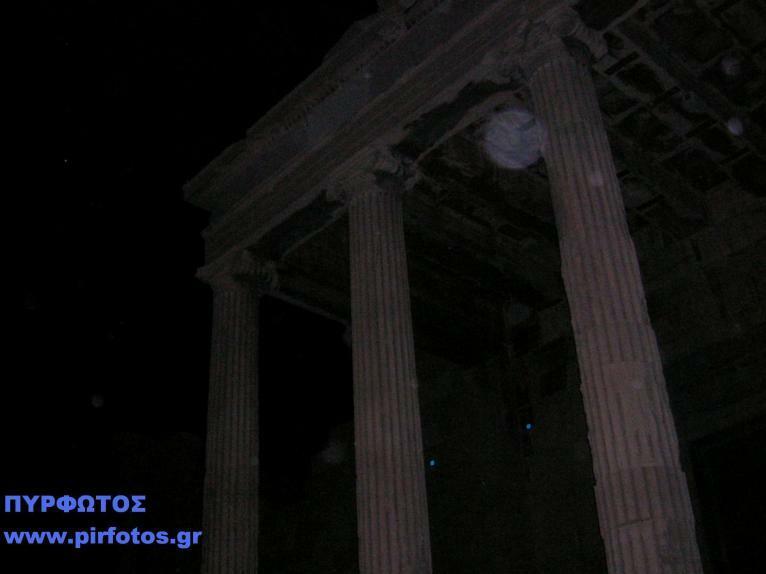 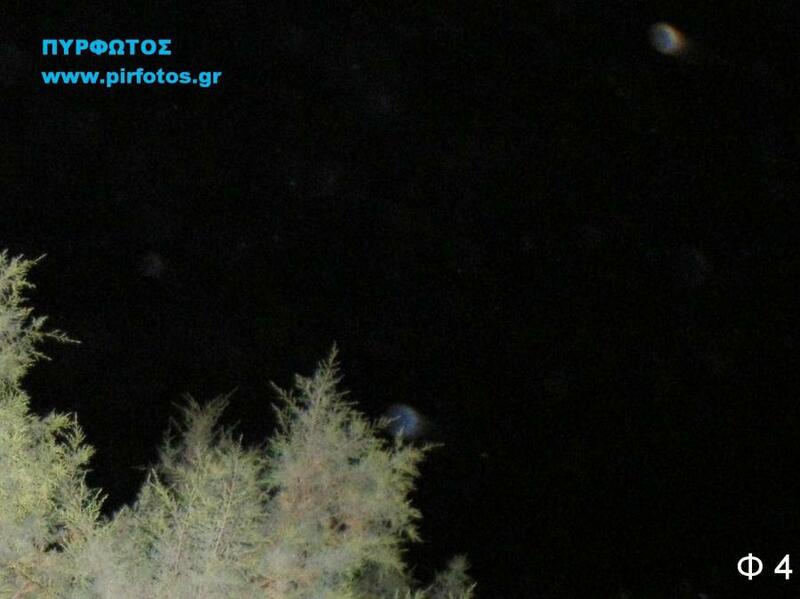 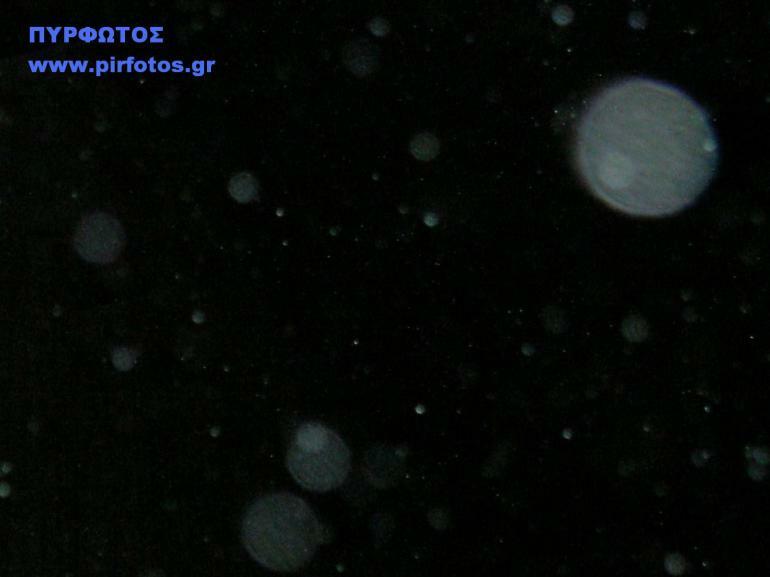 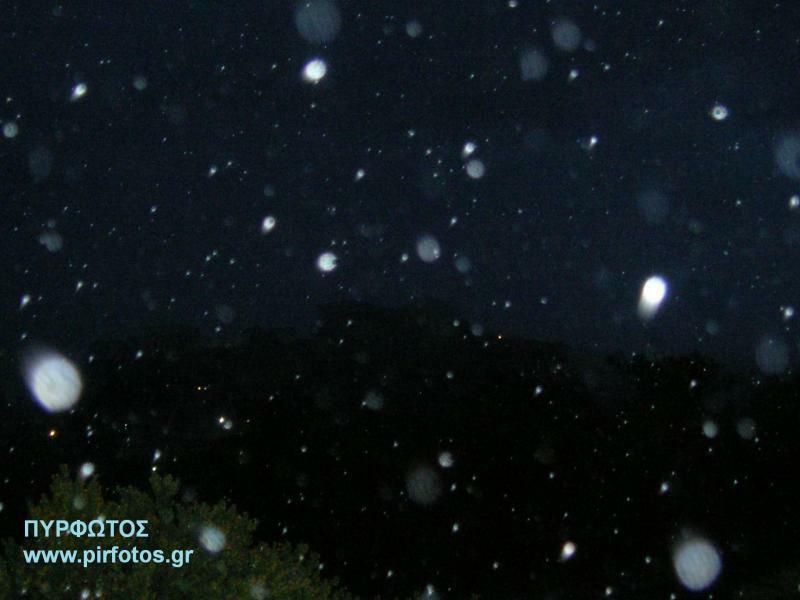 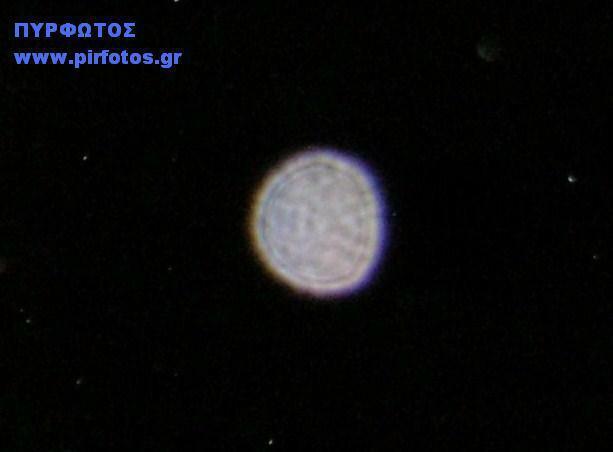 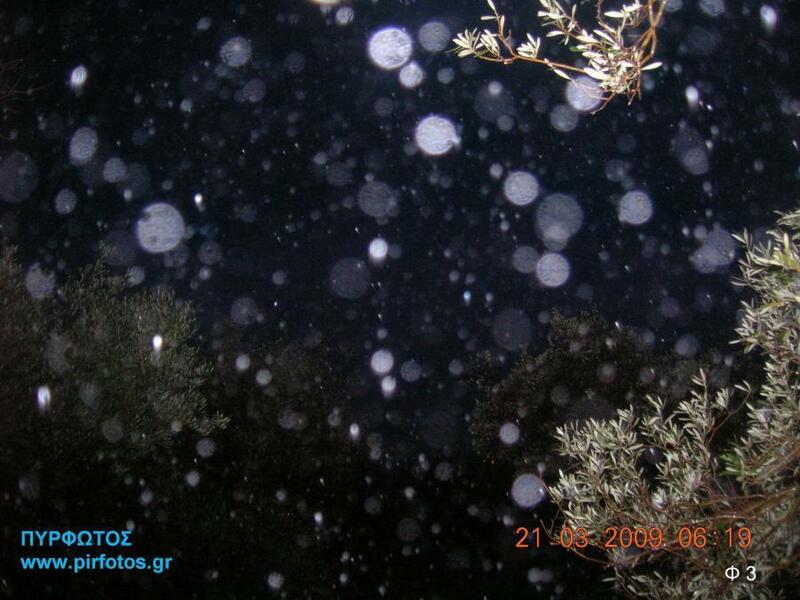 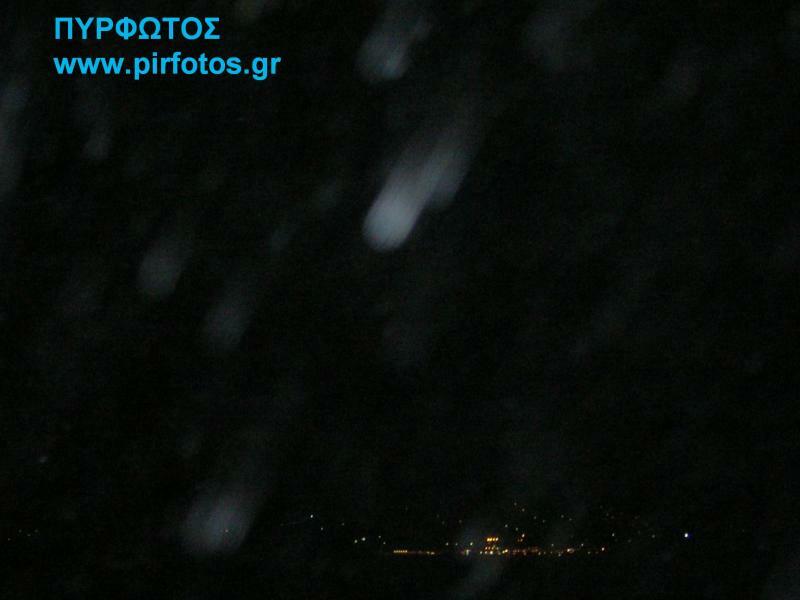 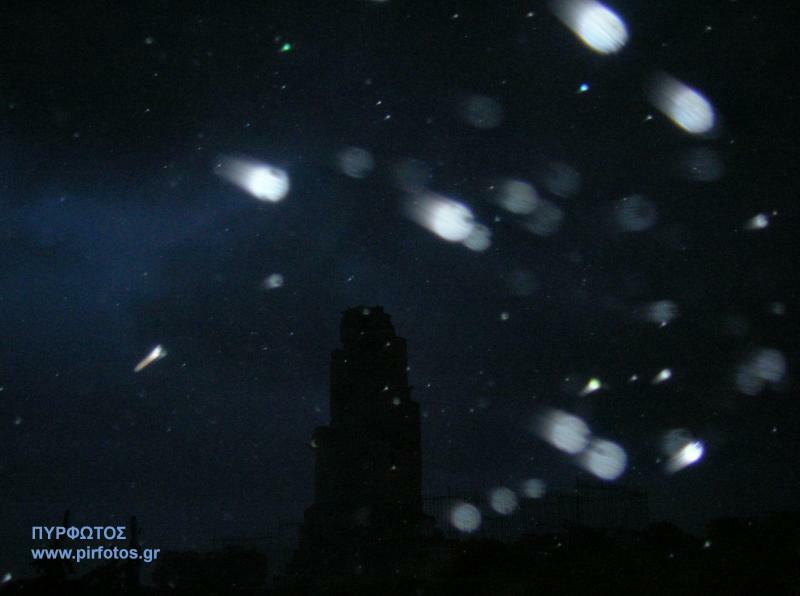 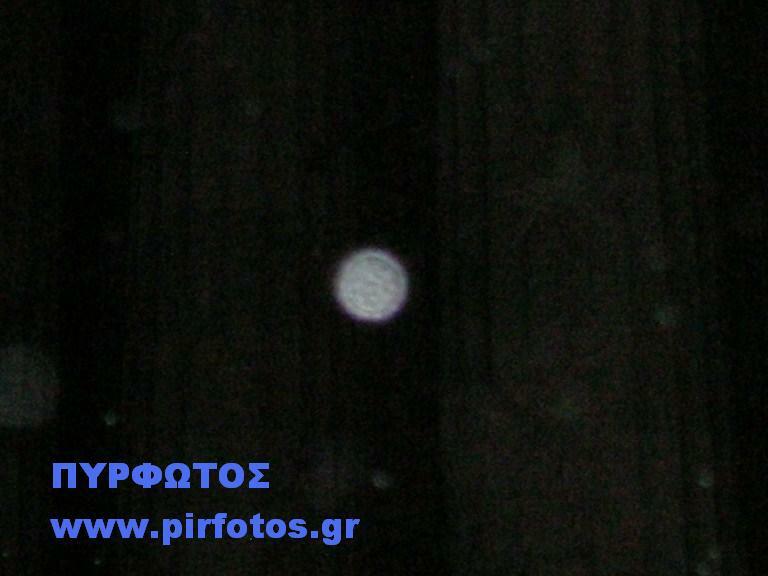 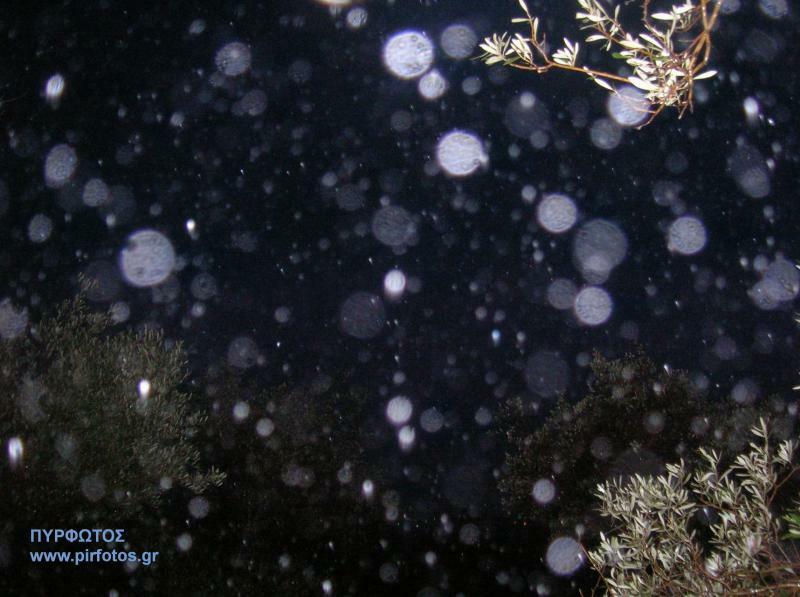 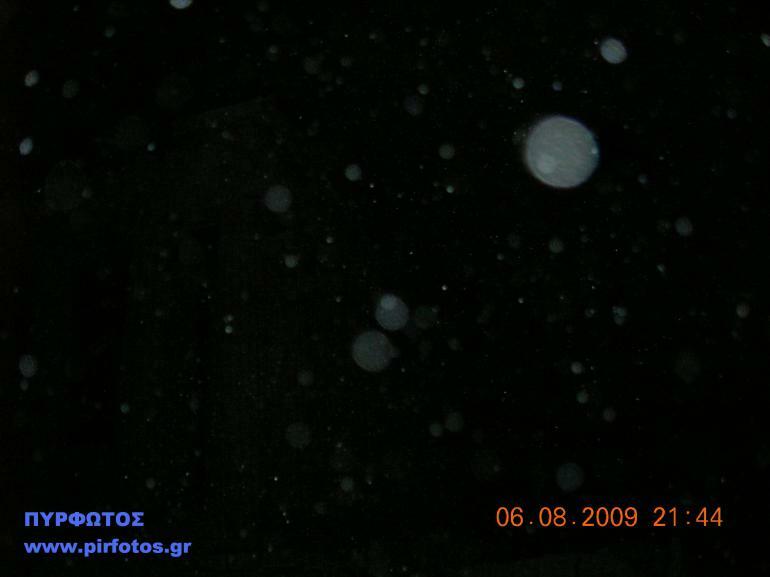 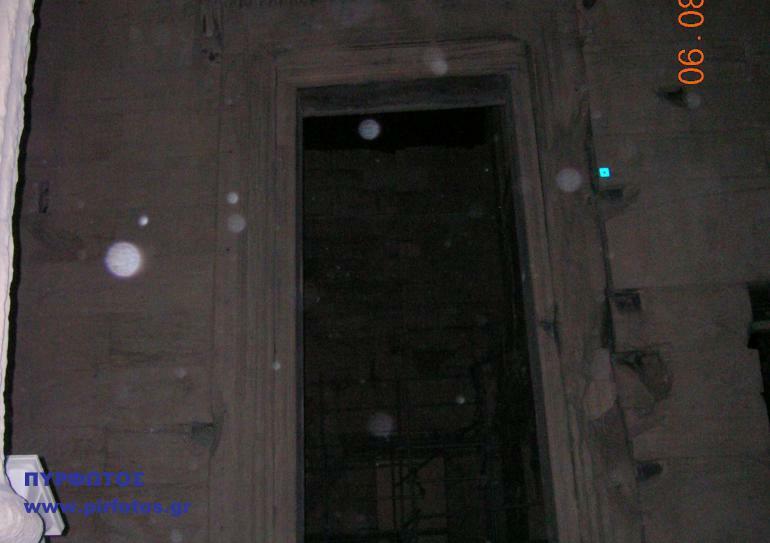 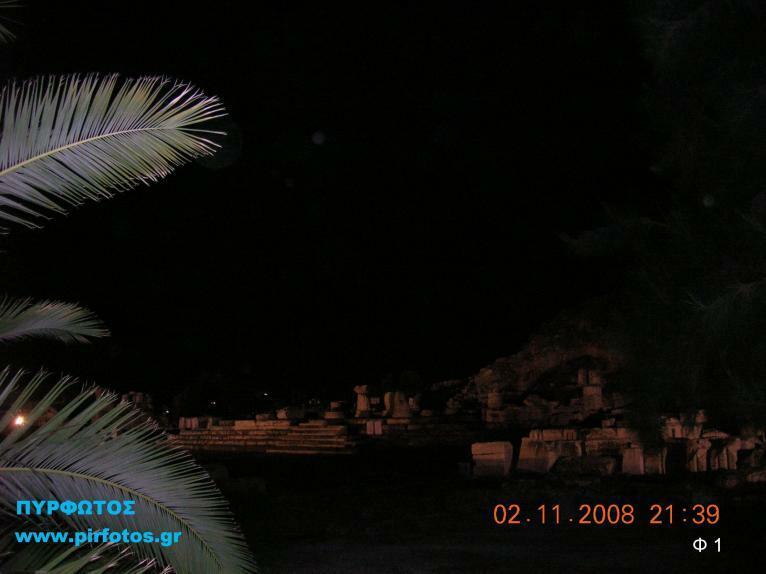 The largest distance that the orbs can be captured in camera, seems to be affected by the brightness of the camera's flash, by the brightness of the orbs themselves, by the brightness of the atmosphere, by the atmospheric moisture, and other factors that may affect this distance, or the concept of distance. 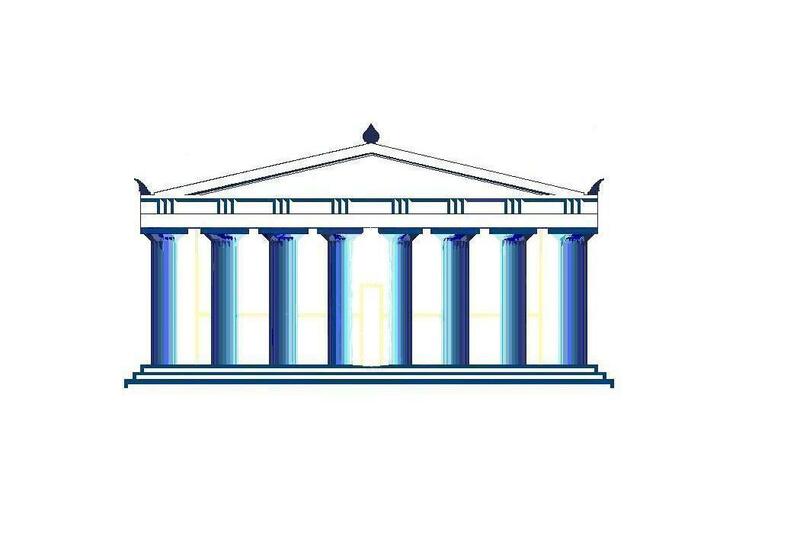 The publications of website are copyrighted.